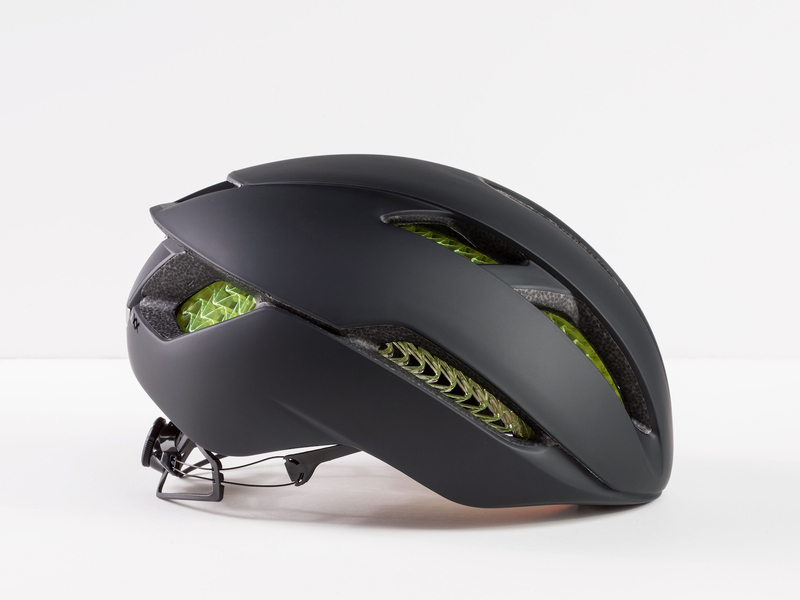 Today Trek introduced Bontrager WaveCel Helmets with a safety technology similar to Koroyd and what Smith launched 5 years ago. WaveCel, Koroyd, and MIPS deploy retention systems inside a helmet that prevent it from sliding around or popping off your head on impact. Kali Protective has a similar, but lesser known technology called Composite Fusion. We are cycling enthusiasts on a mission to help more people enjoy the benefits of biking and to do that with the most advanced protection possible. Of course, bringing more safety products to market is good for cycling. And, Trek seems to be the only bike company with a safety culture that started with daytime running lights. Perhaps that’s why WaveCel is so important to them and was teased for the past two weeks. Because the road market is down without anything new since aero and motors, the media and cyclists alike were expecting something quite different. If your current helmet doesn’t include a system to keep it on your head in a crash like any of the 4 I’ve talked about in the post, it’s a good time to replace it. The study cited by Trek, indicates all the systems work significantly better than helmets without a retention system. Find one that’s comfortable and fits your head. Pay attention to how well the helmet moves air. The first iteration of Smith’s helmet negated the Venturi effect and was too steamy for me. Later, Smith reduced the amount of Koroyd in the helmets. MIPS can fatigue your scalp during a ride because there are padding and straps touching your head. The MIPS inside a Lazer helmet, for example, I just can’t wear. The POC won’t even go on my head. Any of those may fit you perfectly. I haven’t worn a WaveCel, but of the other three styles, Kali is the most comfortable. WaveCel absorbs energy on impact. The layers of the gel-like material move independently and flex until the cell walls crumple and then glide, actively absorbing direct and rotational energy and redirecting it away from your head. This three-step change in material structure—flex, crumple, glide—is remarkably effective at dispersing the energy from an impact. Nearly 99 times out of 100, WaveCel can help prevent concussions from common cycling accidents, according to Trek. Find them online and at your local Trek store.